A free concert series with an awesome group of ladies?!? 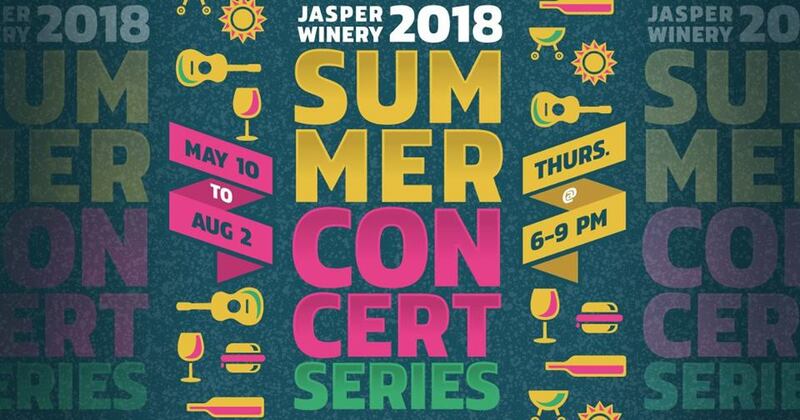 Join Women on Adventures as we attend on of Jasper Winery's Concert series. Relax with some cool tunes and even cooler drinks. Bring blankets and lawn chairs for outside seating.